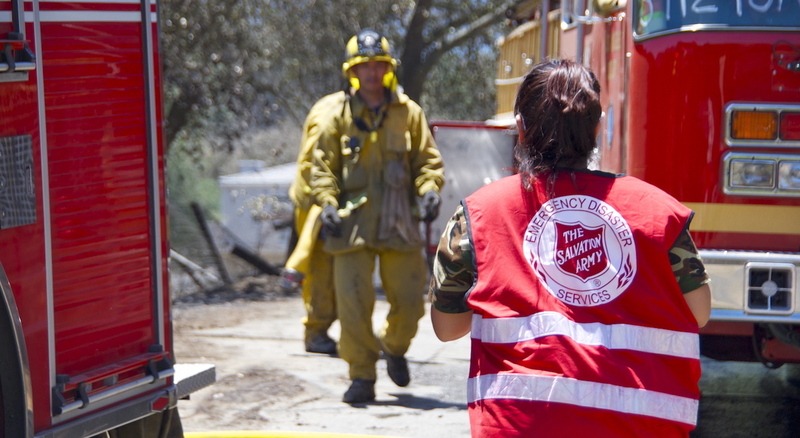 Disaster Services Learn about all the ways we serve those impacted by storms and crises. Hurricane ReportRead about the impact of Hurricanes Harvey, Irma, and Maria one year later. Unconditional Care See how we work to meet human need in the LGBT community. Human Needs Index Get the latest updates on the state of poverty in the U.S.
National media relations are handled by The Salvation Army National Headquarters in Alexandria, VA, and its public relations consultant, Richards Partners. All local media are asked to first contact their local Salvation Army representative for all inquiries, including spokesperson requests. Each year, we celebrate everything our donors, leaders, partners, and faithful volunteers have accomplished.